The internet has been bursting with good vibes for the 50th anniversary of the first ever episode of Star Trek: The Original Series, which premiered on this day, September 8th, back in 1966. With fans sharing their favourite memories of the Gene Roddenberry-created show, the outpourings for #StarTrek50 have been heartfelt, emotional, intelligent, humorous, inspiring and enlightening, much like the beloved sci-fi show itself. Here are some of our favourite posts from Twitter’s collective celebration of Star Trek and its long and rich history. Welcome to the 50 Club! #StarTrek50 – It showed a world to strive for. It taught me to think beyond my own experiences & see our world through someone else's eyes. The day has also seen a number of remembrances for young star Anton Yelchin, who tragically passed away earlier this year ahead of the release of Star Trek Beyond, in which he plays Admiral Pavel Andreievich Chekov. The four sequels to James Cameron’s sci-fi sensation Avatar have been a long time coming. With the original film breaking box office records back in 2009, we haven’t heard too much about what the four follow up films might entail since they were first announced. Now, with Avatar 2 slated for release in 2018, and the following releases slated for 2020, 2022, and finally in 2023, Cameron has revealed some further details about their plots and themes to Variety. 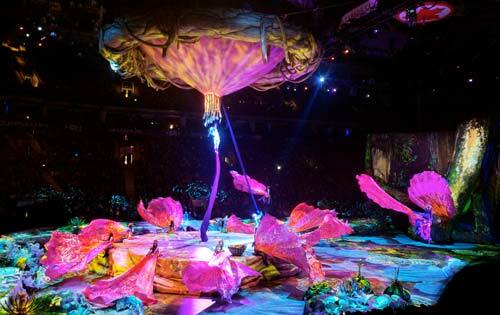 “The storyline in the sequels really follows Jake and Neytiri and their children”, said Cameron at the launch of Toruk: First Flight – the Avatar prequel performance by famed acrobatic troupe Cirque du Soleil – yesterday (September 7th). “It’s more of a family saga about the struggle with the humans. But thematically, Toruk manages to land very very closely to the feeling of where the sequel stories are going”. So, after almost ten years, we could finally watching the next instalment of the fantasy epic. And when that film does hit, might it borrow from Toruk‘s visual style? “I love some of the costumes and hairstyles, so we might create a resonance there where you actually see some of the things that you see in Toruk come into the design of the films”, Cameron said. “We’ve got most of the sequel stuff already designed, but I like this idea of weaving back and forth between the two worlds, the live world and the film world”. We look forward to seeing how the world of Avatar grows in the future. “I do actually believe that when they’ve got these ideas, bearing in mind where we started, they should actually come to me,” he told a reporter at a live taping of America’s Got Talent yesterday (September 6th). The former One Direction member turned solo star is working on the TV drama with the creators of Entourage. Zayn will executive produce, however it’s unclear at the moment whether he’ll also act in the show. Speaking of the show, a source has said: “This is a big deal for Zayn. He has been keen to get stuck into different projects outside of music and this is the perfect move. It’s a subject he knows lots about and he will call upon his experiences to advise the scriptwriters on the show. If the series does well, he’ll receive plenty of kudos in the industry”. Casting for the series kicks off in LA this month, with producers looking to cast real musicians and release the music created in the series as a pop record. 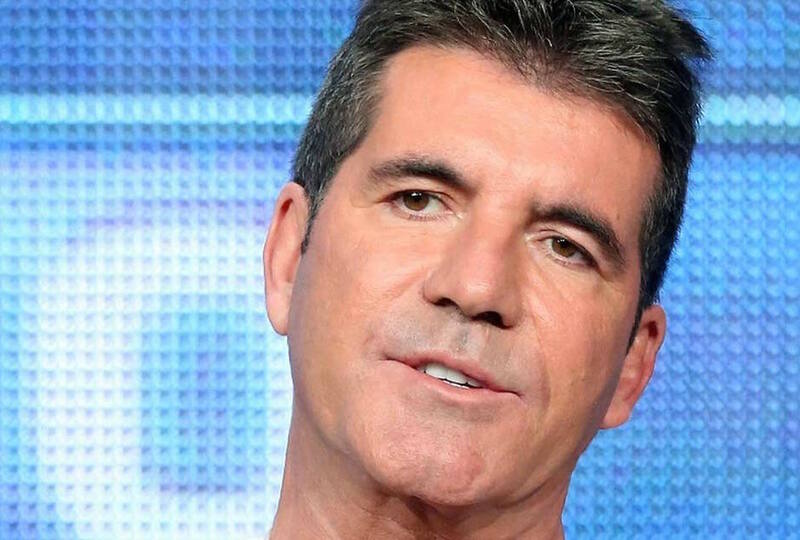 With Simon Cowell’s Syco Records label having released all five of 1D’s hit albums, and Zayn’s solo record Mind of Mine having rocketed to become the best-performing debut album so far this year, it’s understandable why there might be a little bad blood between the two. We look forward to finding out more about Boys as production progresses. Veteran actor Gary Oldham is the latest star to be taking on the role of Winston Churchill, in the upcoming World War II film The Darkest Hour, from Pride & Prejudice director Joe Wright. While Oldman doesn’t immediately look like the iconic Prime Minister, his impressive filmography of diverse character roles – ranging from Commissioner Jim Gordon in Christopher Nolan’s Batman trilogy, to Sid Vicious in Sid and Nancy, Lee Harvey Oswald in Oliver Stone’s JFK, and George Smiley in Tinker Tailor Soldier Spy – has us confident that he’ll give a game-changing portrayal of Churchill. The Darkest Hour‘s cast has now been confirmed to also include John Hurt as Neville Chamberlain, whom Churchill succeeded as Prime Minister, Lily James as Churchill’s personal secretary, Ben Mendelsohn as King George VI, and Kristin Scott Thomas as Churchill’s wife Clementine. Focus Features has set a November 24th 2017 release date for The Darkest Hour. 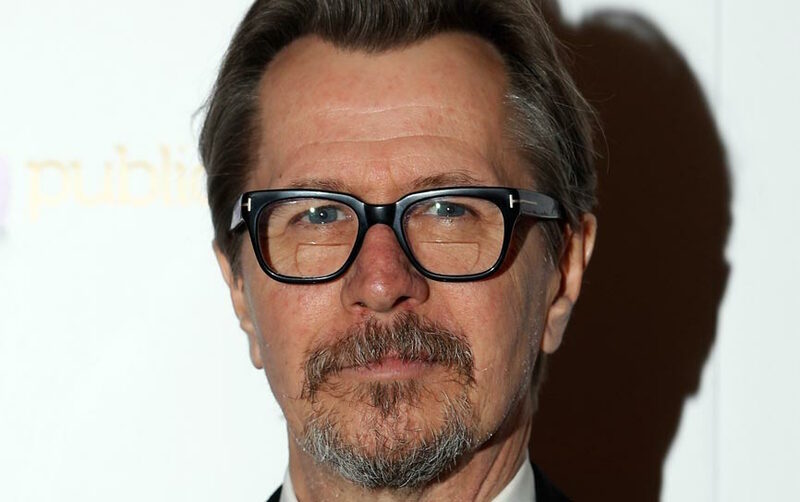 Gary Oldman can next be seen in The Space Between Us with Carla Gugino and Britt Robertson. 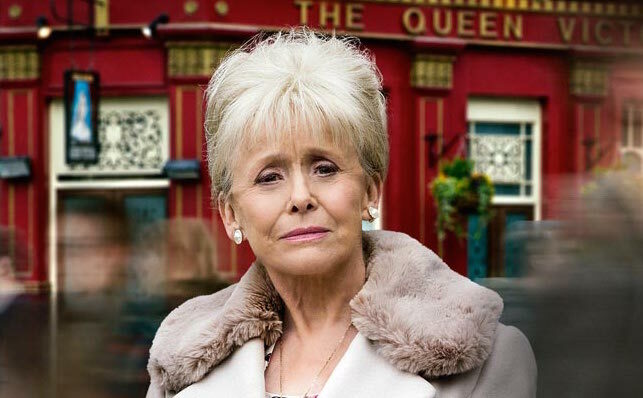 Barbara Windsor’s Peggy Mitchell to return to EastEnders as a ghost? It seems Dame Barbara Windsor is plotting yet another comeback as Peggy Mitchell, just months after the character’s seemingly permanent departure from EastEnders. Speaking to The Sun at this year’s TV Choice Awards held on Monday (September 5th), Windsor said: “I would love Peggy to come back on as a ghost – I’d definitely be up for it. I’d love that as I’d have been able to have had a rest for a little bit”. The character of Peggy of course met a tragic end back in May, when the iconic matriarch intentionally overdosed after learning her cancer was terminal. “I’m going to have to talk to the producers so they can find a way of doing that. I’m still in touch with them all so it would be easy”, Windsor continued about a potential return. It wouldn’t be so out of the question to bring Peggy back as a ghost, as when her character passed away, her old friend/frenemy Pat Butcher came back as a ghost to be with her in her final moments. Dame Barbara Windsor was honoured by TV Choice with the award for Outstanding Contribution to Television at Monday’s ceremony. She is arguably most famous for her role as Peggy Mitchell, which she first adopted back in 1994. They may have appeared to be wildly infatuated with one another just three months ago, but Taylor Swift and Tom Hiddleston are no longer an item. With a source close to the couple attributing the breakup to the 26-year-old pop star feeling ‘uncomfortable’ with the 35-year-old actor’s desire to be ‘so public‘, we can’t help being just a little bit skeptical about the whole affair. Because Taylor’s always hated attention, right? 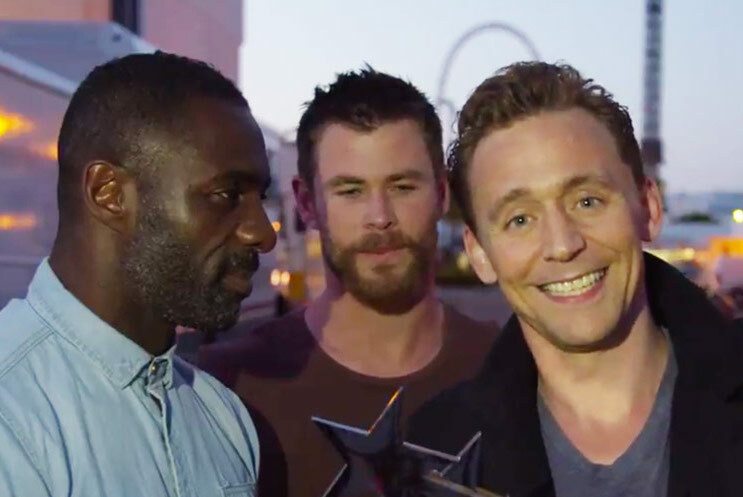 Hiddleston, 35, is “embarrassed that the relationship fizzled out,” the source continued. Huh. And he wasn’t already embarrassed by that “I heart TS” t-shirt? Inevitably, the internet has been quick to jump on the #Hiddlesplit hashtag, and the comments aren’t all too kind. At least now we can expect the mother of all breakup albums to come from Swift, who’s no doubt already got plenty of songs about Calvin Harris in the bank. 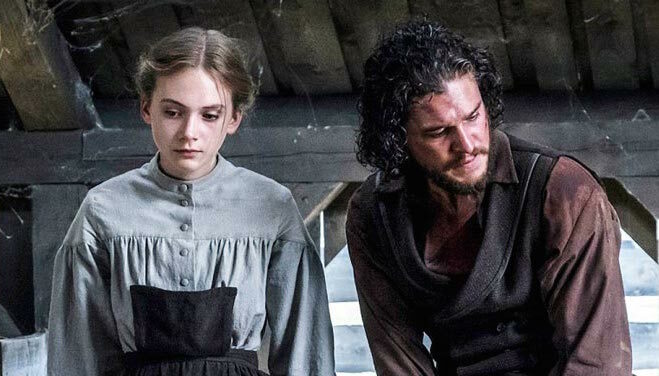 Starring Guy Pearce, Dakota Fanning and two Game of Thrones regulars, Dutch director Martin Koolhoven’s ambitious new horror Western flick Brimstone has just premiered at the Venice Film Festival. For those of us who’ll have to wait until its cinematic release, though, three new teaser clips have dropped, featuring Pearce and Fanning plus Kit Harington and Carice van Houten, who play Jon Snow and Melisandre in Game of Thrones respectively. Entitled ‘Reverend in the House’, ‘The Whipping Scene’, and ‘Outhouse Murder’, the names of the creepy clips alone evoke Brimstone‘s themes of religion, violence, the wild west, and revenge. Brimstone promises to take viewers on a nightmarish journey into frontier life, as a mute wife and mother (Fanning) turns fugitive after being wrongly accused of a crime she didn’t commit, and is hunted by a wrathful priest (Pearce). The film has received mixed reviews so far, which was somewhat inevitable, considering its controversial, violent content teased above. We’ll have to make our own minds up when the film hits UK theatres later this year. Check out more production images from Brimstone below. The hosts of The Grand Tour are amassing quite the collection of convictions between them, as just minutes after picking up a new motorbike in London yesterday, former Top Gear host James May was slapped with a speeding ticket. The 53-year-old motoring presenter shared a map showing “Where I bought new bike” and “Where I was busted”, accompanied by the confession that the whole affair was a “bit shameful, really”. Although we suspect the Tweet was a veiled form of ‘I’m a speed freak with a new motorbike’ bragging. As expected, Twitter did not react too kindly to May, otherwise known on Top Gear as ‘Captain Slow’. @mrjamesmay Bit silly! I thought Mr Clarkson was the one who was meant to get into bother? Is this a legally mandated format change? @MrJamesMay Mr. May, your Microsoft Paint skills are second to none. I am unworthy. He might want to change his Twitter bio, which currently reads: “How’s my driving? Call 0-800-Sodoff”. 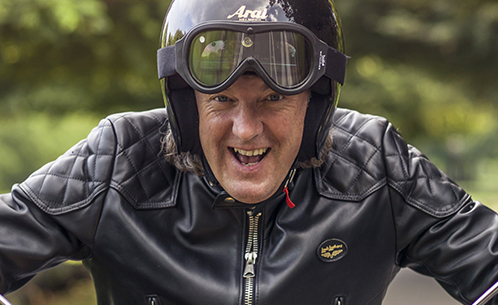 James May can next be seen hosting The Grand Tour alongside his former Top Gear co-presenters Jeremy Clarkson and Richard Hammond, which premieres on Amazon later this year. TV Choice Awards 2016: Who won big? The stars were out in full force for the 2016 TV Choice Awards ceremony, which was held last night at London’s Dorchester Hotel. 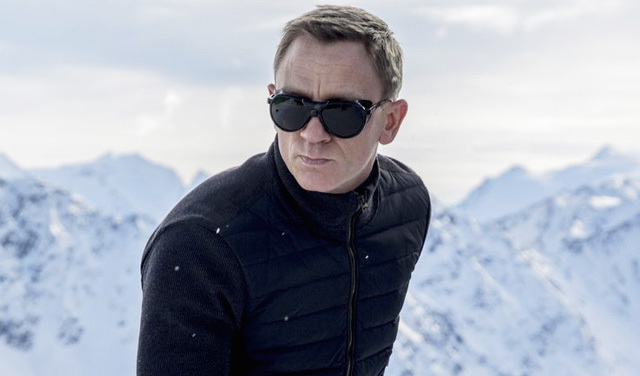 Among the big winners were Downton Abbey, which won in the category of Best Drama Series for the first time; Doctor Foster, which scooped up the Best New Drama Award; and Tom Hiddleston, who was named Best Actor for his role in The Night Manager. The stars were out in full force for the 2016 TV Choice Awards ceremony, which was held last night at London’s Dorchester Hotel. Among the big winners were Julian Fellowes’s Downton Abbey, which triumphed over Peaky Blinders, Happy Valley and Line of Duty to win Best Drama Series for the first time; Doctor Foster, which stars Suranne Jones as a trusted GP whose world falls apart when she learns of her husband’s affair, and scooped up the Best New Drama Award; and Tom Hiddleston, who was named Best Actor for his role in The Night Manager. Meanwhile, Dame Barbara Windsor was honoured with the award for Outstanding Contribution to Television. The former EastEnders star said she was “absolutely delighted” to receive the award. She said: “It is such an honour to be recognised by TV Choice and it had not been something I ever expected to receive so I am extremely grateful. “I have been in the business for over 66 years and I have been fortunate to have been involved in some truly outstanding productions that all mean so much to me, so to know that they also mean a lot to the audience is extremely touching”, she continued. “Everyone knows how much love I have for EastEnders and that show has played such a pivotal part in my career, without it I may not be receiving this award. Although Peggy may no longer be with us, she and the show will never leave my heart”.